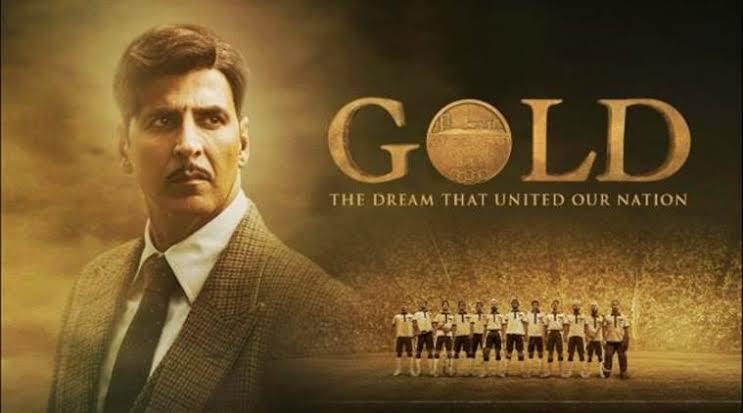 Gold starring Akshay Kumar, is ready to be released on August 15 and it is the perfect date for the film's release. Based on the real life of independent India, who won its first gold medal in Olympics in 1948, Gold included Mouni Roy, Amit Sadh, Kunal Kapoor and Sunny Kaushal. 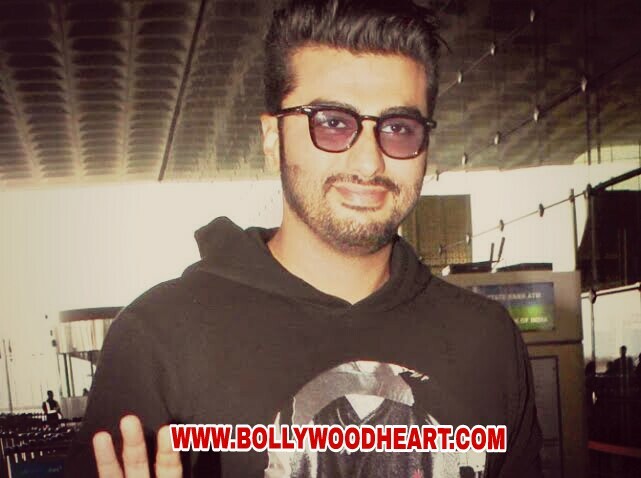 The film is directed by Reema Kagi, who has previously made films such as Talaash and Honeymoon Travels Pvt Ltd.
Akshay Kumar has made a reputation for being a modern day Manoj Kumar. Their recent choices have been synchronized with promoting patriotism and social causes. With films such as Padman and Toilet Ek Prem Katha, he worked towards a hygiene conscious society. With the airlift, he took an unfamiliar story to the public, and with gold, he is trying to do something like that. Films inspired by historical events sometimes give us glimpse of past and with gold, we can hope for it. 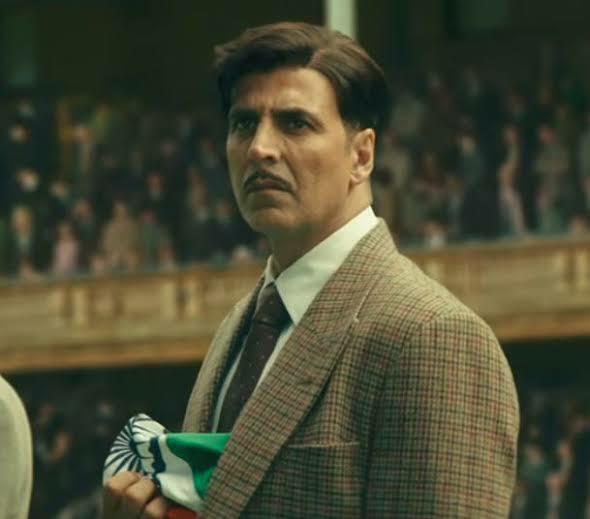 Gold is based on the events leading to India's first Olympic gold medal in the form of an open country. The actual events of that time should be different but the producers have tried to present the essence of the era with this film. Gold will be released on August 15 and in many ways, this is the right time for release. This film is a great opportunity to get a milestone in the form of an independent nation about India and celebrate it as compared to India's 71st Independence Day. Akshay Kumar leads the pack, but artists of the film cast have given some promising names. In the film, Vineet Kumar Singh, who had won in the beginning of this year with his stellar performances in Mukkabaz. Amit Sadh and Kunal Kapoor, who were seen last time in the Raag desh, played an important role here. Mouni Roy, who has named herself as a popular television actress, will start Bollywood with Gold. When it comes to the story, Reema Kagi is known for its unique voice and we expect to see it in gold too. Her previous films, Talash and Honeymoon Travels Private Limited have influenced the audience and She is associated with several projects of Excel Entertainment as a collaborator.